A few decades ago, people used to maintain ledger books for accounting. However, this is changing rapidly in the world of digital technology. Today, companies across the globe are choosing blockchain technologies that improve, secures and verifies a transaction or review the ownership of a digital asset in public. The functionality is essentially like a big book added and enclosed, where you can write new information with new information. However, the oldest data stored in blocks cannot be changed. Use cryptography to mark the time and link the contents of the newly added block to each previous block. In other words, instead of uploading/downloading data like other systems to a cloud server or storing it in a single place, the blockchain divides everything into smaller parts. These mini-pieces are then distributed on the computer network. The blockchain is a digitally encrypted large book with no central point. Each node has a complete copy of this protocol so that failures in one or more modes do not cause data loss. For educational institutions and their safety systems, blockchain offer many benefits and can improve the safety of these institutes. Blockchain technologies improve institutions safety systems by improving their infrastructure security. Today, institutes around the world are adding cameras to their buildings and playgrounds. By using a security blockchain that provides tamper-proof accounting books, institutes can share security data across large device networks. 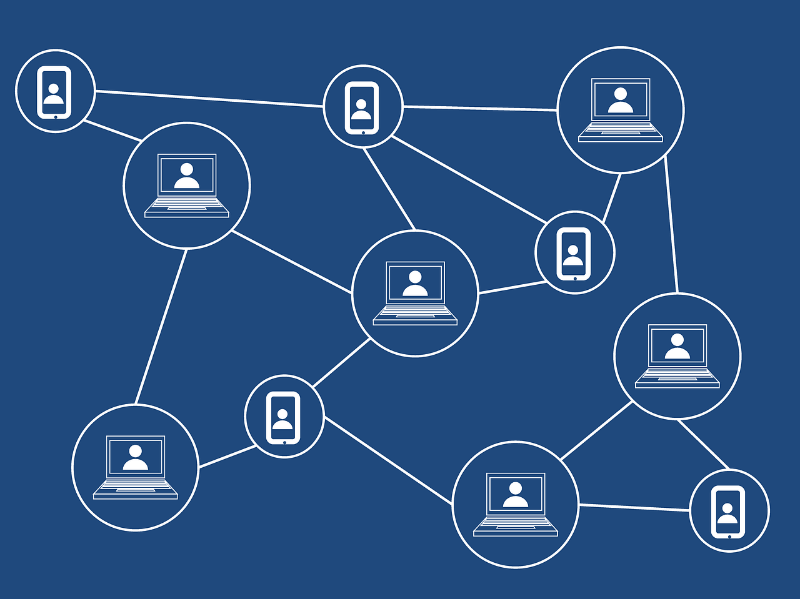 Although blockchain was originally created using a public distribution model and without special access controls, many blockchain implementations are concerned with privacy, an important element in the educational institute. Blockchain technologies improve security systems in institutes where data can be easily manipulated. However, when encrypted with blockchain data, this data is inaccessible to unauthorized persons. Thus, protecting student data such as names, interest rate details, addresses, etc. Blockchain improves the safety of the education system to ensure the confidentiality of information exchanged by Institute authorities or parents and faculties in discussion forums, messaging applications, and social networks. While other news media provide a continuous chain of encryption blocks, they can secure metadata of users who are randomly distributed in a ledger that cannot be retrieved at a single point so that it becomes impenetrable for pirates. With the advent of e-learning and cloud computing, students and educational institutions now store more data online. Blockchain technology helps to improve the safety of this cloud memory with tamper-proof encrypted records that protect data and ensure that these not be changed without permission. Reviewing the educational attainment of potential higher education students can be time-consuming, as post-diploma programs require validation of certificates, which is again a slow and complex process. Institutes using Blockchain technology can offer their students a degree through a mobile app, and students can easily share their credentials with others. Additionally, because of the security of Blockchain encryption, you cannot change your certificates. This is an effective tool against the growing trend of counterfeiting. Due to its security features, the industry is investing in the blockchain technology. Even educational institutions are rapidly using blockchain technology to benefit themselves from robust NextGen technology.